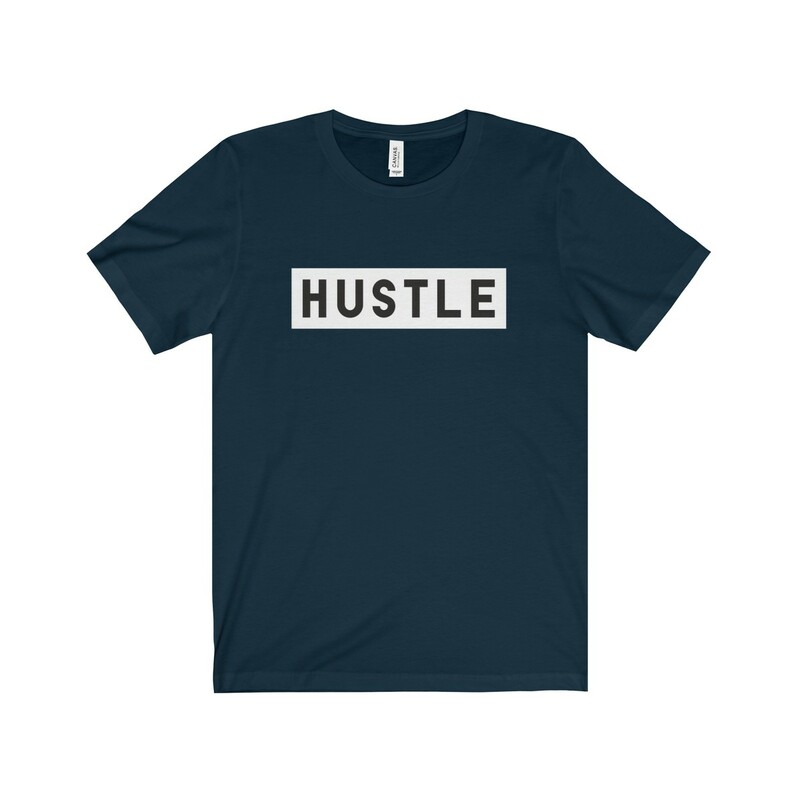 Hustle T-shirt. 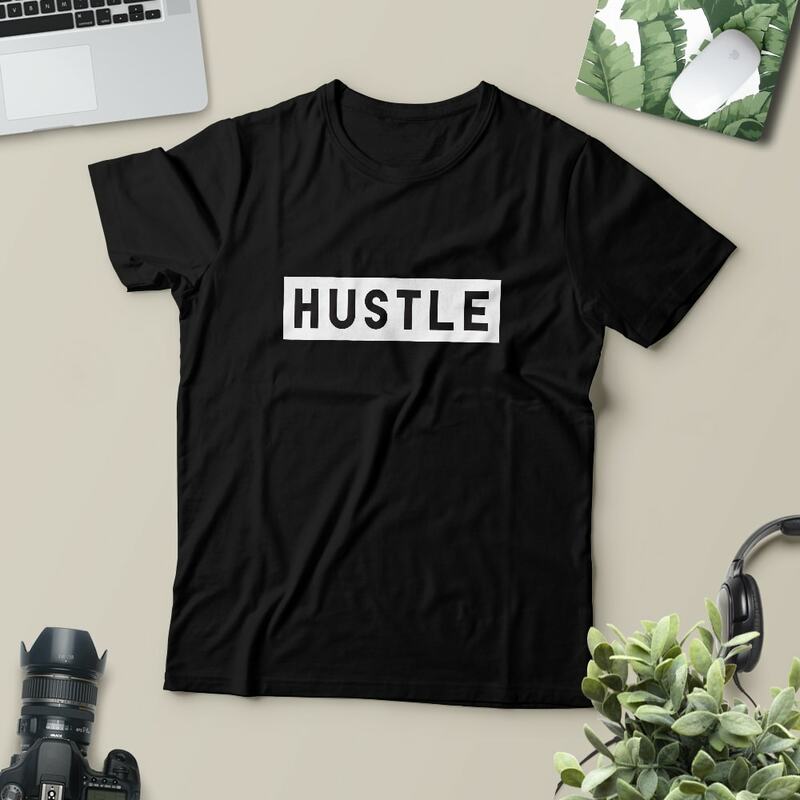 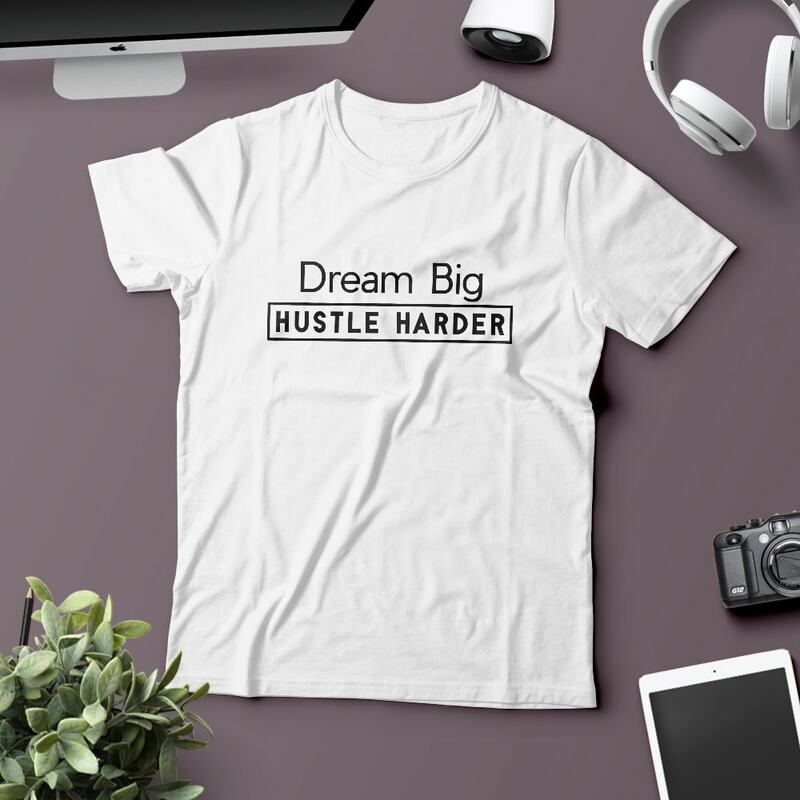 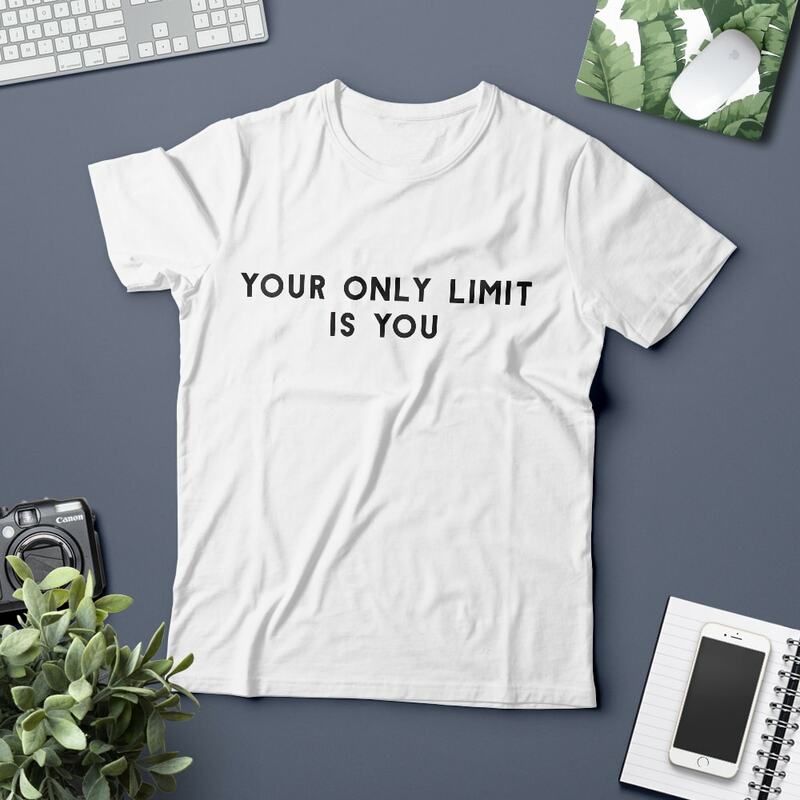 A must have hustle t-shirt for every entrepreneur and girl boss out there! Great to express yourself or to give it as a gift to someone who deserves it.